Aka "GSB", where I studied my MBA almost 10 years ago now. It is located at 78 Murray St. in Perth. 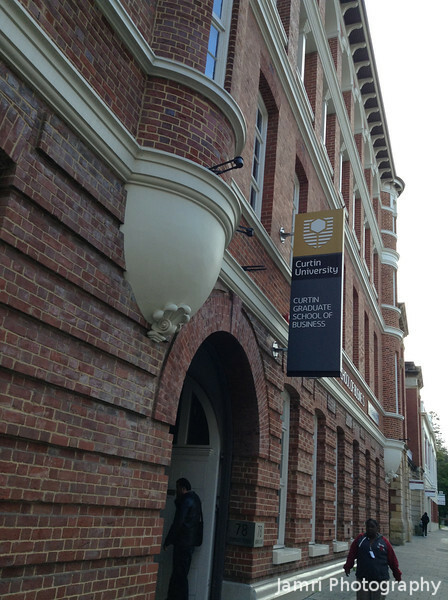 The building was originally the Government Print Building, then later it became Telephone Museum and offices for Telstra (previously know as Telecom Australia) before it was purchased by Curtin University. There also is another connection for me to this building, my dad used to work in this building.